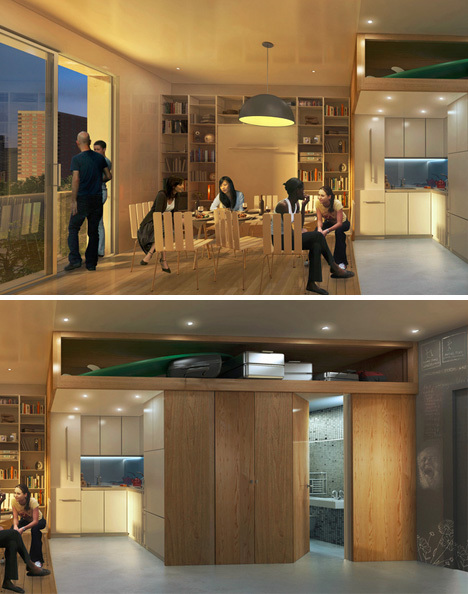 With New York City’s inexorable growth, 1980s legislation barring the creation of 400 square-foot, one-to-two-person apartments has been lifted. 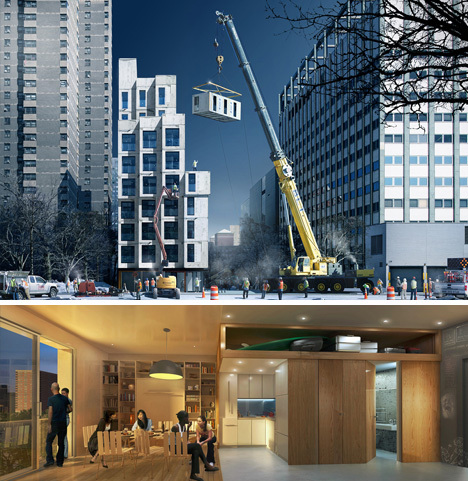 And the results are in: award-winning compact units ranging from 250 to 330 square feet each have arrived. 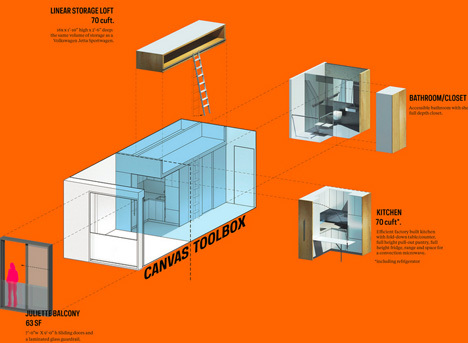 The solutions, sans traditional square-footage restrictions, involve both production and living innovations. 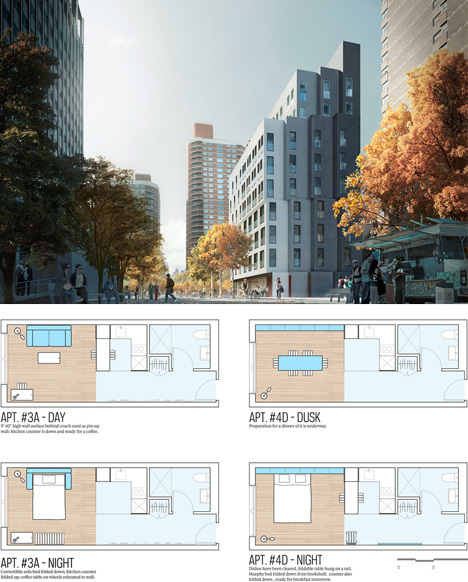 They make the most of modular components and prefabrication, on the one hand, and utilize adaptable floor plans, copious common spaces and expansive rooftop decks to extend livable areas on the other. Anyone who has spent time in ultra-dense yet highly-organized cities like Hong Kong, Tokyo or London knows that every square foot counts in terms of cost savings, and the less you have, the more you need to creatively make use of what is there.